Day 4 of our contest is here, and we’re giving out a fan favorite pictured above. 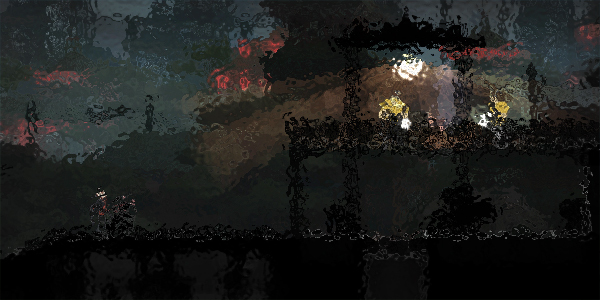 But once again, we have applied a few Photoshop filters making it a bit of a challenge to identify this game. 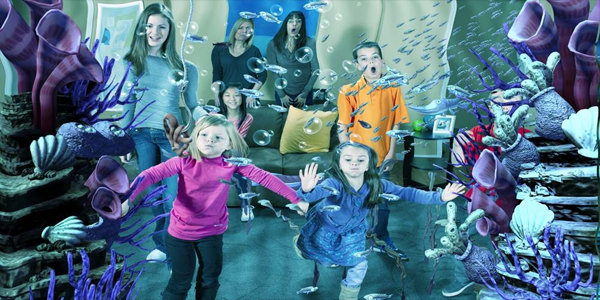 Post your best guess in the comment section below for a chance to win. And don’t forget to follow us on Twitter for even more chances to win. Good luck! The winner of yesterday’s contest is: Wuvein (@Wuvein) – You have won a copy of Trials Evolution. We will be in touch with you today on Twitter! Today we are giving away a copy of Trials Evolution. 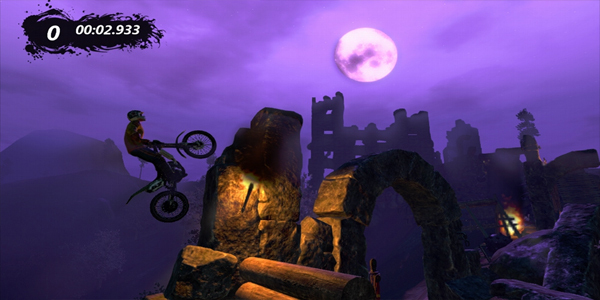 All you need to do to enter the contest today is post what you think the answer is to the infamous Trials HD riddle. If you need a refresher of what I’m talking about, check out this post here for more info. Can’t wait to see what some of you think of this. Good luck! 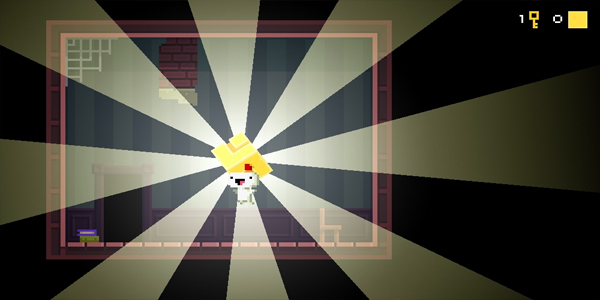 The winner of yesterday’s contest is: Christian Perez (@chrisrosepr) – You have won a copy of Fez. We will be in touch with you today on Twitter! Question: Aside from a fez, what other cool accessory does Gomez eventually acquire when you complete the game at least once? 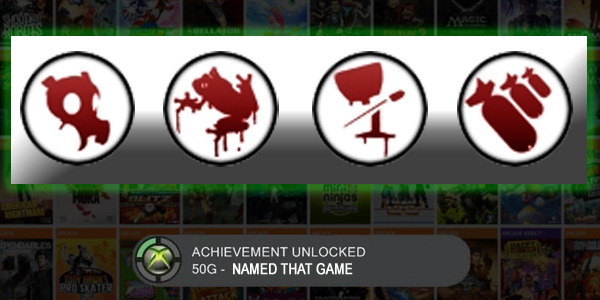 The winner of yesterday’s contest is: Josh (@josh_heroin) – You have won a copy of Alan Wake’s American Nightmare. We will be in touch with you today on Twitter! 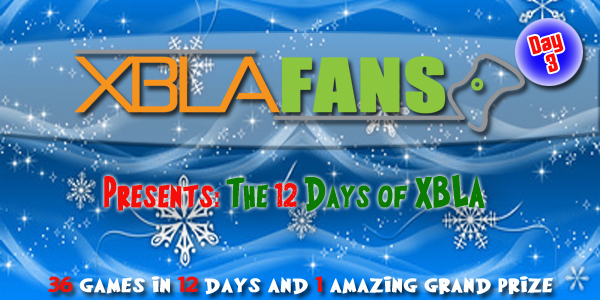 Welcome to Day 1 of the 12 Days of XBLA! 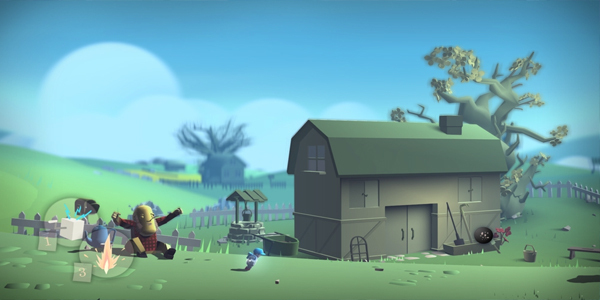 To start things off in the right direction, we are going to give away the game pictured above. 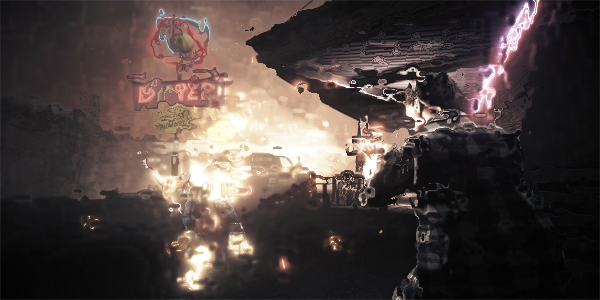 The trick is that it has been put through a few Photoshop filters to make it a little bit challenging. Post your best guess in the comments section below for a chance to win. And don’t forget to follow us on Twitter for even more chances to win. Good luck! 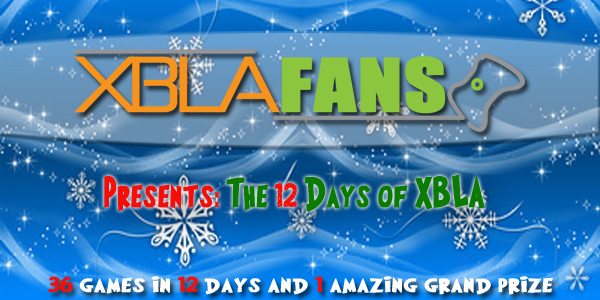 The 12 Days of XBLA begins! 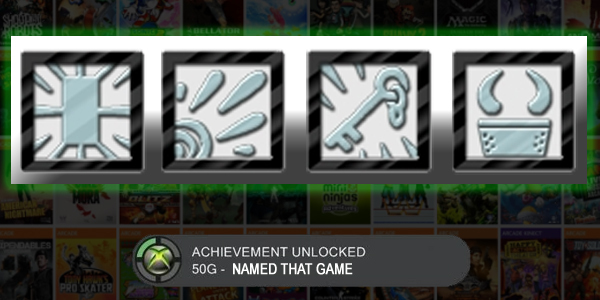 And the 12 Days of XBLA promotion is finally upon us. 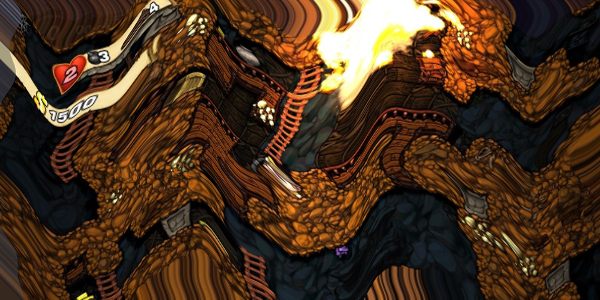 For the next 12 days, we will be giving out some of the finest XBLA games that were released in the past year. Each day will hold two chances for you to win one specific game. There will be a chance to win here on the XBLAFans.com website and a chance to win on our Twitter stream. So you better go follow @XBLAFans on Twitter right now if you haven’t done so already. The first day of contests will start in approximately 2 hours!